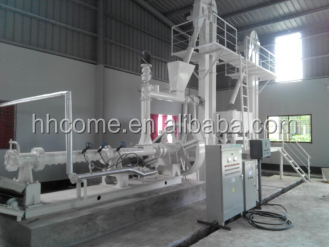 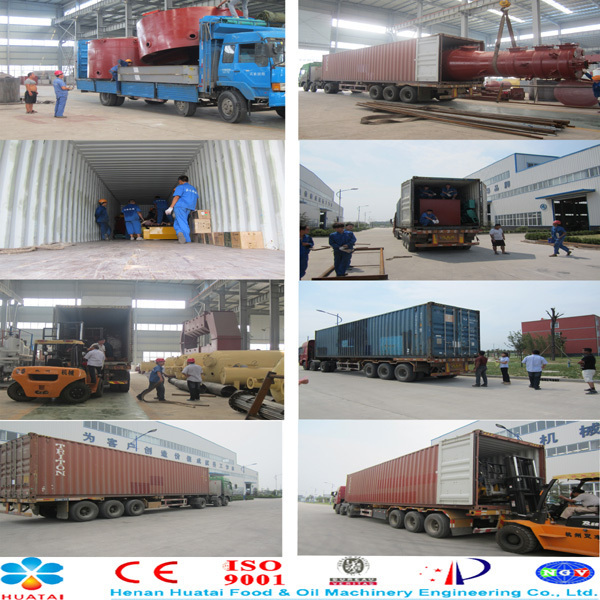 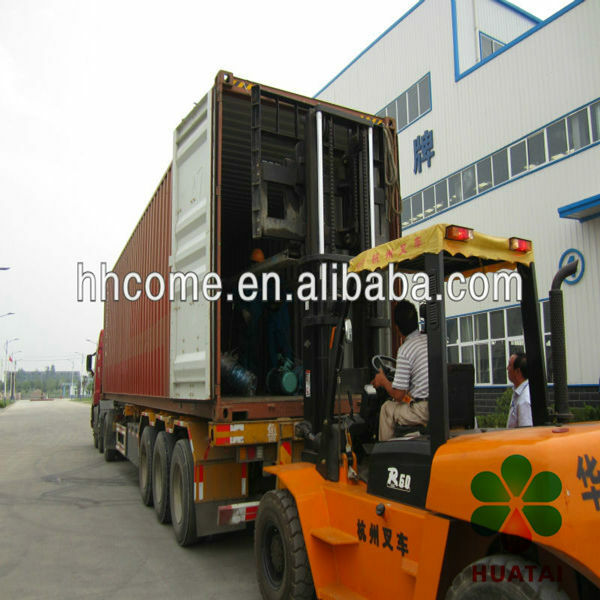 Cleaning machine,destoning section, magnetic selecting machine. 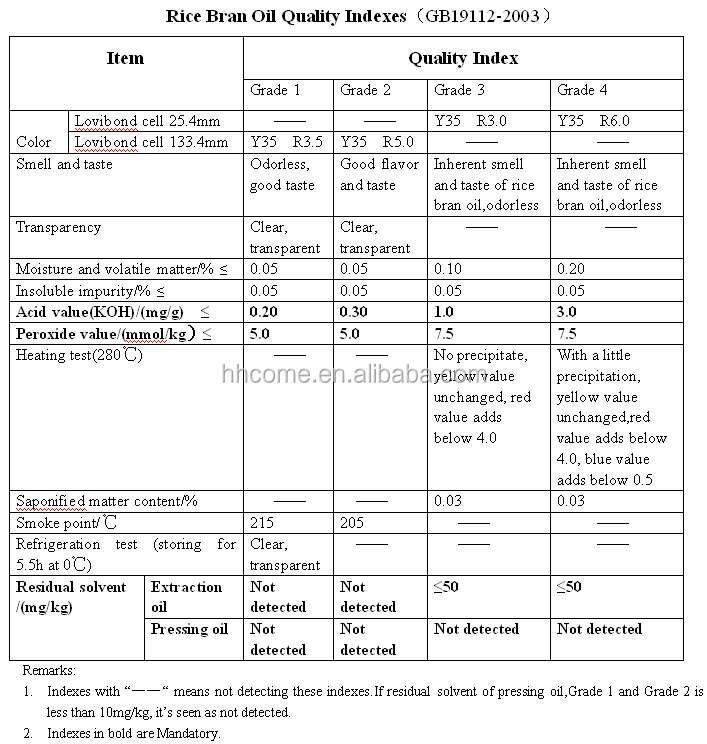 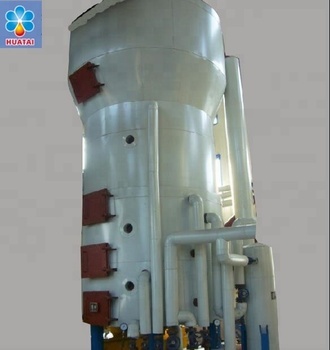 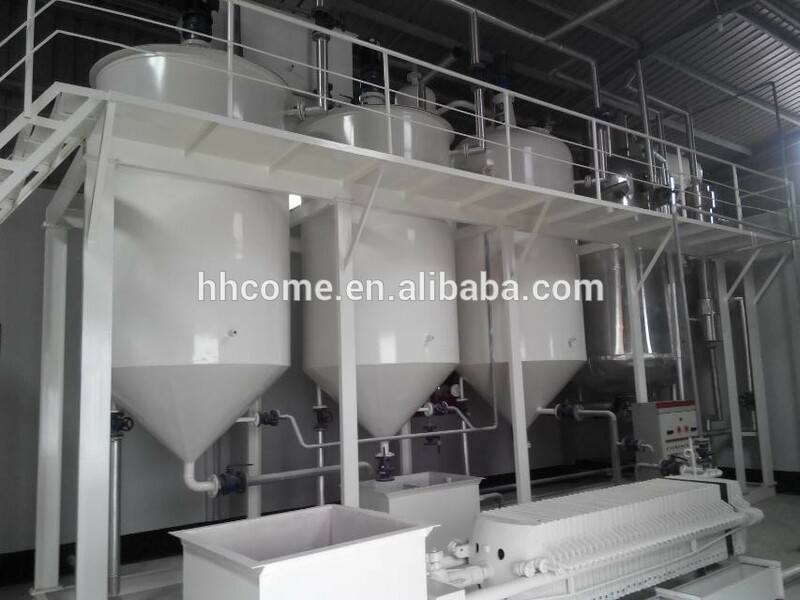 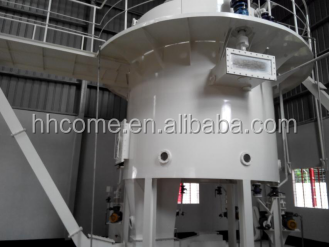 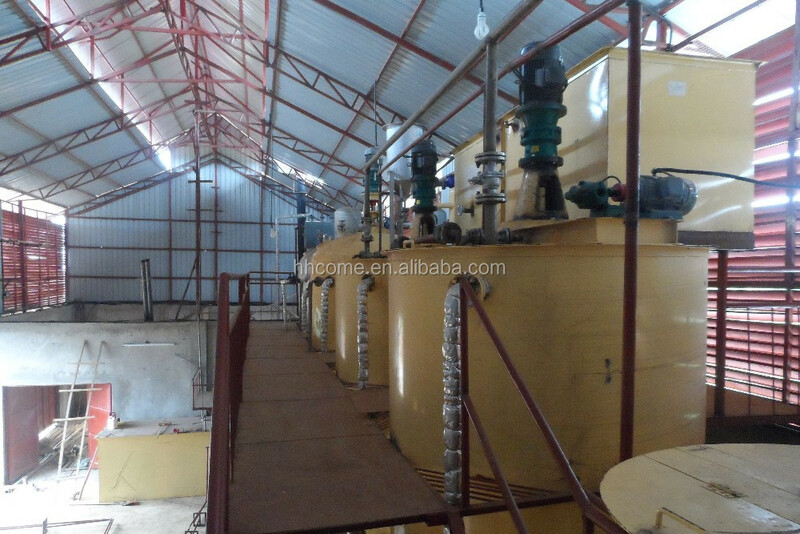 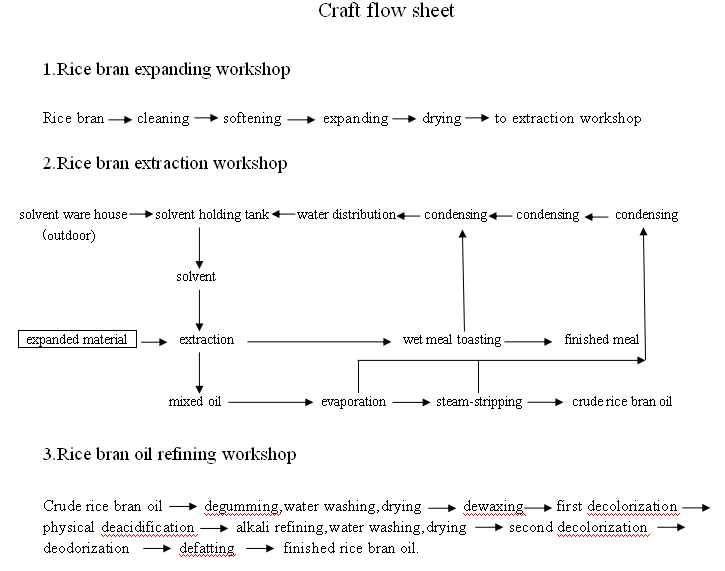 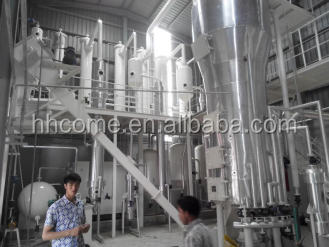 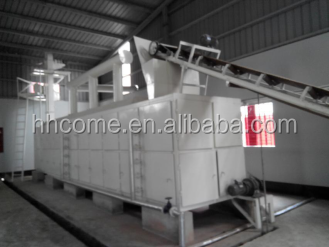 Before entering the expander,rice bran is heated in advance, temperature of rice bran before expansion is increased,and expansion quality of rice bran is improved. 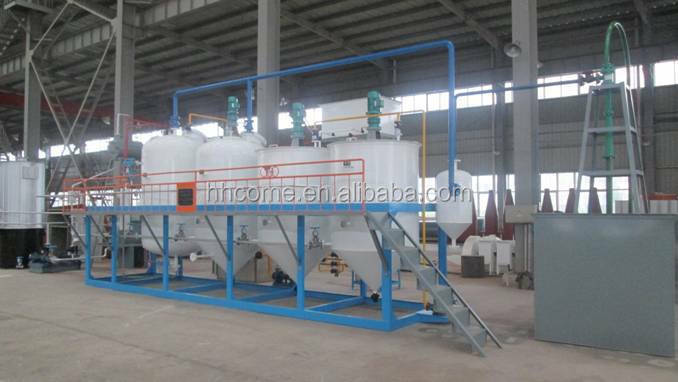 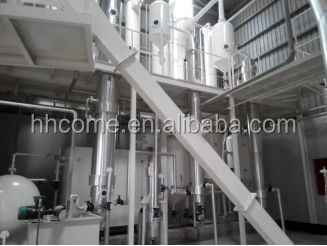 Mix active bleaching clay with oil under vacuum condition for adsorption bleaching,and use leaf filter to remove waste bleaching clay.